Witness the best young teams in Aotearoa drawn together in Rotorua for an action packed three days of intense competition. 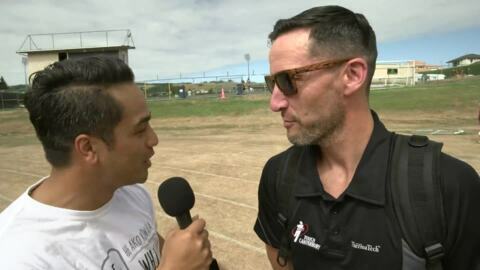 2019 Bunnings Junior National Touch Championship, Whanganui v Thames Valley. 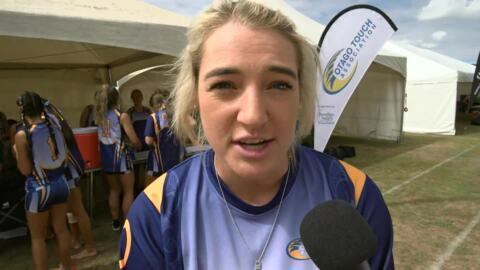 Under 18 Mixed from the Bunnings 2019 Junior Touch National Championships held in Rotorua: Whanganui v Thames Valley. 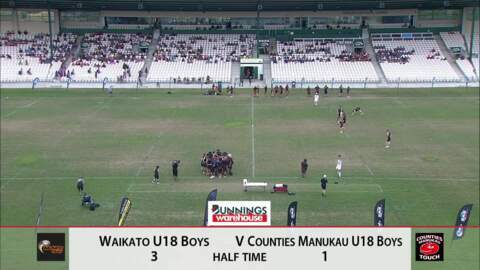 2019 Bunnings Junior National Touch Champs, Under 18 Boys, Auckland v Canterbury. 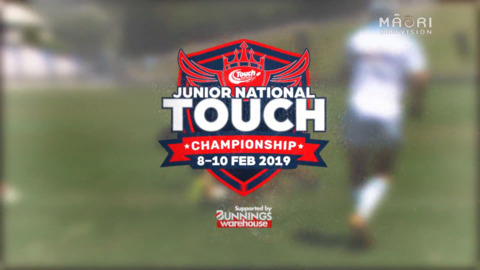 Under 18 Boys from the Bunnings 2019 Junior Touch National Championships held in Rotorua: Auckland v Canterbury. 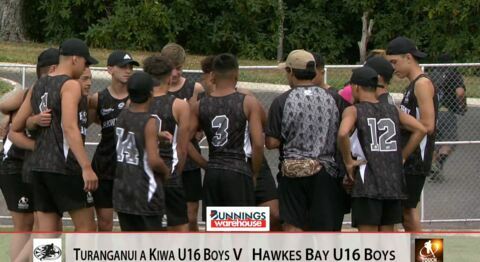 2019 Bunnings Junior National Touch Championship, U16 Boys, Tūranga v Hawkes Bay. 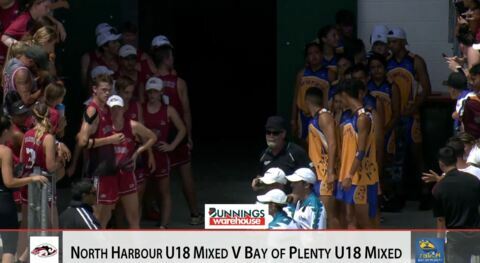 2019 Bunnings Junior National Touch Champs, U16 Mixed, BOP v Auckland. 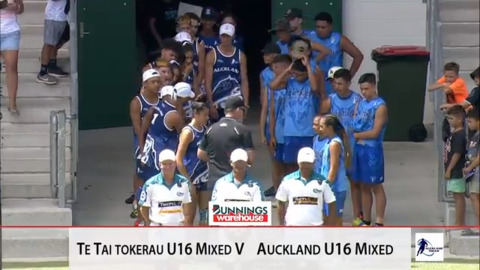 Under 16 Mixed from the Bunnings 2019 Junior Touch National Championships held in Rotorua : BOP v Auckland. 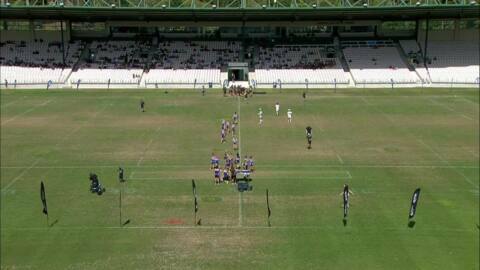 Under 16 Girls from the Bunnings 2019 Junior Touch National Championships held in Rotorua : Canterbury v BOP. Under 18 Girls from the Bunnings 2019 Junior Touch National Championships held in Rotorua : Manawatu v BOP.